Are stained, crooked, or crowded teeth preventing you from smiling with confidence? If so, Quality Dental Care can transform your smile from drab to dazzling with dental veneers. All of our veneers can be customised to match the shade of your own teeth for a symmetrical yet 100% natural-looking result. 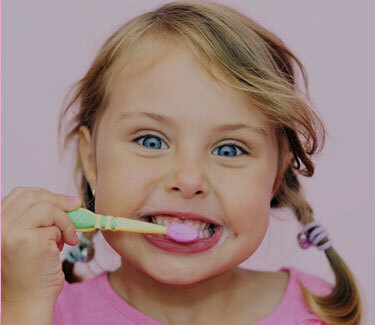 Once bonded in place, they last for many years with proper care and good oral hygiene. The aesthetic result is so instant and dramatic that veneers are one of our most popular cosmetic dental treatments. Whether you want to improve the appearance of a single crooked front tooth or make your entire smile bright and beautifully even, dental veneers will give you the cosmetic boost you have been dreaming of. For more information about dental veneers and what they can do for your smile and self-esteem, contact your nearest Quality Dental Care practice today.